Ralph Bunche was the first African American to win the Nobel Peace Prize. 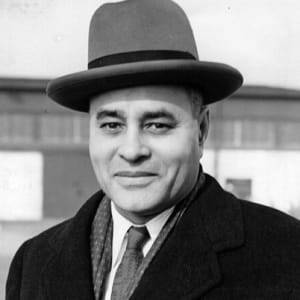 Ralph Bunche was the first African-American student to receive a political science Ph.D.
Born in the early 20th century in Detroit, Michigan, Ralph Bunche became a world-renowned diplomat for the United Nations, winning the Nobel Peace Prize for brokering the 1949 Armistice Agreements in the Middle East. 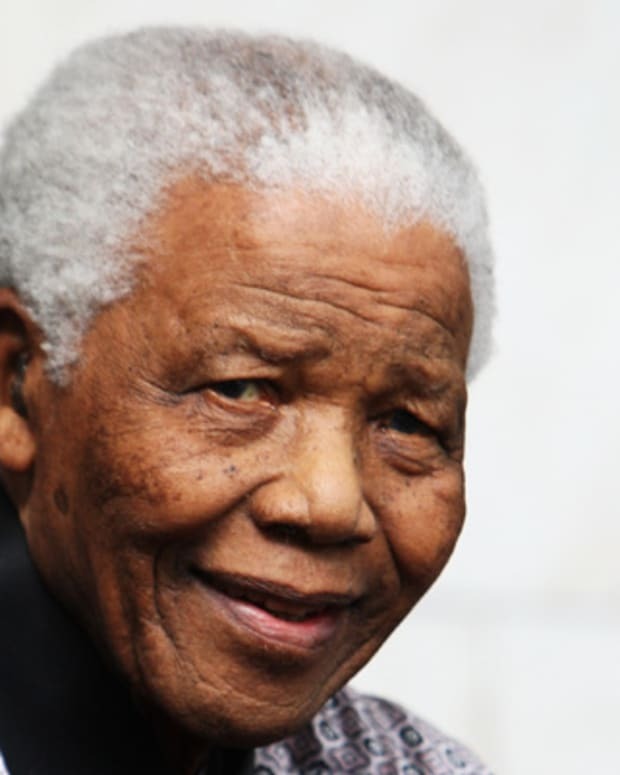 Known for his patience and optimism, he continued to negotiate peaceful settlements through his rise to the rank of under-secretary-general for the U.N., while also contributing to the civil rights struggle back home. Bunche died in 1971 in New York City. In 1950, Ralph Bunche was awarded the Nobel Peace Prize for negotiating the 1949 Armistice Agreements between Israel and four Arab states. He was the first African American and person of color to receive the award. Initially tasked in 1947 to assist mediator Count Folke Bernadotte of Sweden, Bunche took over talks on the island of Rhodes after Bernadotte was killed in a September 1948 terrorist attack. The long negotiation process was defined by the diplomat&apos;s willingness to meet with both sides and be meticulous, calm and patient about getting parties to sit with each other and find ways to compromise. Bunche served an important role in the founding of the United Nations. He was an adviser to the U.S. delegation at the 1945 San Francisco Conference, helping to draft Chapters XI and XII of the United Nations Charter. Bunche then joined the U.N. Secretariat in 1946 as director of the Trusteeship Division, giving him responsibility for overseeing the administration of the U.N. Trust Territories as they progressed toward self-government and independence. Bunche&apos;s work was continually informed by his belief in the power of negotiation and diplomacy over battle. Toward the end of the 1950s he had become U.N. under-secretary-general for special political affairs and had overseen the dispatch of thousands of non-fighting, neutral troops in the 1956 Suez conflict. 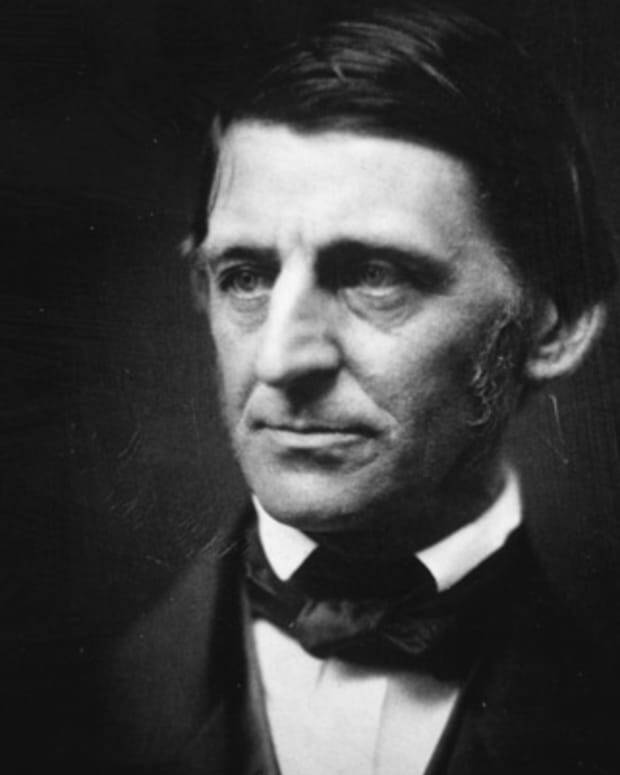 Bunche cited this effort as "the single most satisfying work" he&apos;d ever done, as military forces were being used to maintain peace and not aid war. Bunche continued his service into the 1960s, orchestrating the cessation of conflict in the Congo (Zaire), Cyprus and Bahrain. He became the under-secretary-general of the U.N. in 1968, the highest post held by an American in the organization. Prominently involved in social activism by the 1930s, Ralph Bunche was among the group of African-American intellectuals coined the "Young Turks" by W.E.B. Du Bois. 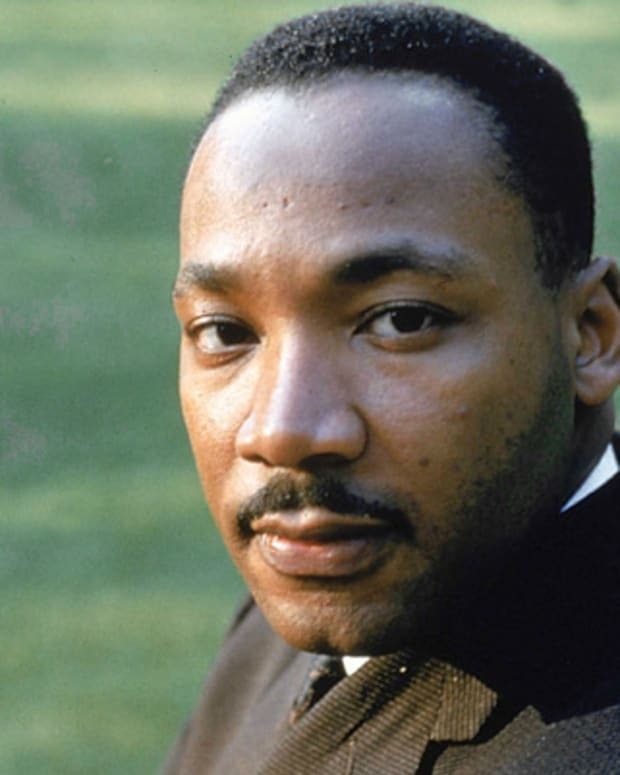 His integrationist beliefs were adopted by Martin Luther King Jr. and other civil rights leaders in the 1950s. 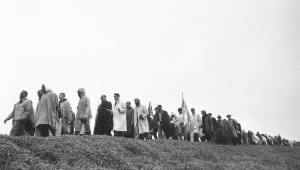 Bunche later joined King for the 1963 March on Washington and the 1965 Selma to Montgomery Voting Rights March. He also served on the board of the National Association for the Advancement of Colored People for more than two decades. Bunche attended Jefferson High School in Los Angeles, excelling in athletics before graduating as class valedictorian. He followed a similar path at the Southern Branch of the University of California, known today as UCLA, playing varsity sports and again graduating first in his class. He worked as a janitor to pay for additional expenses and also joined a ship&apos;s crew during summers, after being put to work upon being caught as a stowaway en route to a college military program. Enrolling at Harvard University, Bunche earned his M.A. 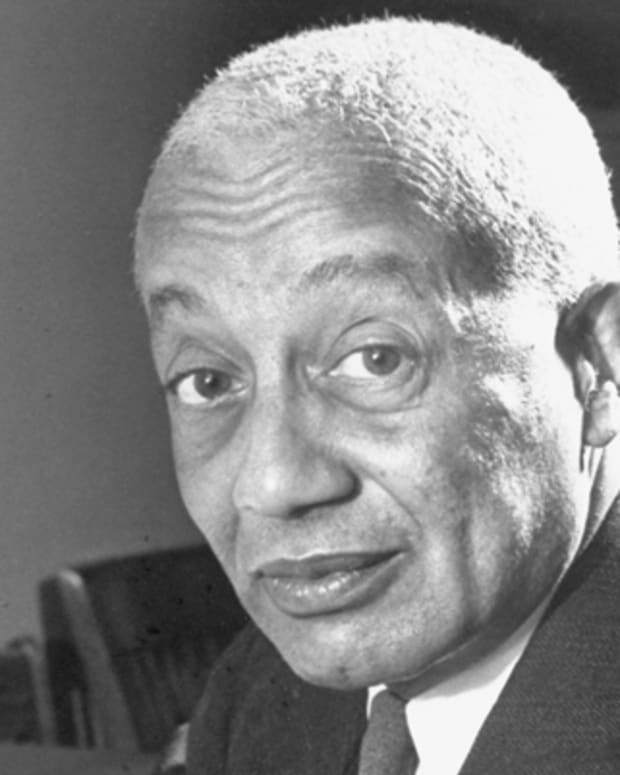 in 1928 and his Ph.D. in governmental/international relations in 1934, thus becoming the first African American to earn a political science doctorate. Bunche also joined the faculty of Howard University in 1928, and he subsequently helped to launch its political science department. He later did postgraduate anthropological work at institutions like the London School of Economics and the University of Cape Town, and became co-director of Swarthmore College&apos;s Institute of Race Relations by the mid-1930s. Drawing from his personal experiences, Bunche penned the 1936 book A World View of Race. He also assisted journalist/sociologist Gunnar Myrdal in his research for An American Dilemma (1944), which looked unflinchingly at racial discrimination in the United States. Ralph Johnson Bunche was born on August 7, 1904 (some sources say 1903), in Detroit, Michigan. 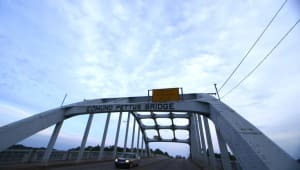 After his family relocated to Albuquerque, New Mexico, Bunche&apos;s mother died during his early adolescence; reports vary on whether his father died soon after or abandoned the family. Bunche and his younger sister then relocated to Los Angeles and were taken in by his maternal grandmother, Lucy Taylor Johnson, who became a major advocate for the education of her grandson. Bunche married Ruth Ethel Harris in 1930, and the couple went on to have three children: Joan Harris Bunche, Jane Johnson Bunche Pierce and Ralph Johnson Bunche Jr. In 1941, Bunche joined the Office of Strategic Services (OSS). He was later assigned a senior post in the U.S. State Department, before leaving to join the U.N. 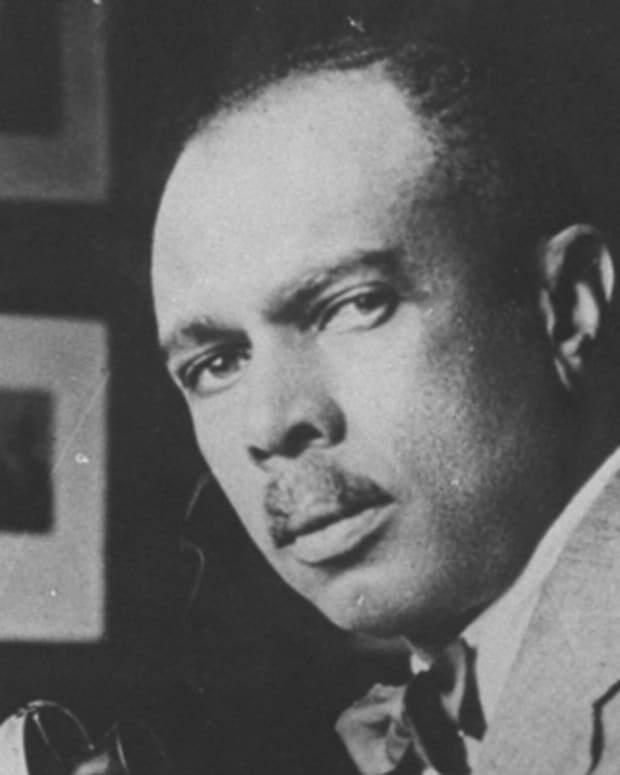 In 1949, U.S. President Harry Truman offered Bunche the position of assistant secretary of state, but the U.N. mediator turned him down, saying he did not want to subject his children to the segregationist policies that still ruled the nation&apos;s capital. Bunche also reportedly turned down an offer from President John Kennedy to become secretary of state. After suffering from a number of ailments, including kidney and heart disease, Bunche died in New York City on December 9, 1971. Over his career he&apos;d received more than four dozen honorary doctorates and many other accolades, including the U.S. Medal of Freedom from President Kennedy. Remembered for his contributions to academia and world affairs, the diplomat has been honored with the creation of the Ralph J. Bunche Center for African American Studies at UCLA and the Ralph Bunche Institute for International Studies at the Graduate Center of the City University of New York. A book on his life, Ralph Bunche: An American Odyssey, by Brian Urquhart, was published in 1993 and later turned into a PBS documentary. 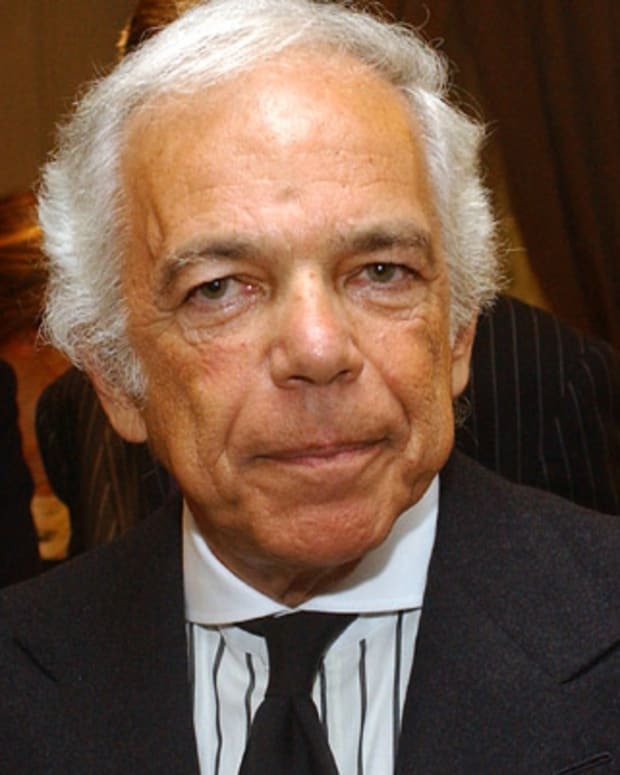 Ralph Lauren is an American clothing designer best known for his sportswear line Polo Ralph Lauren, the centerpiece of his fashion empire. 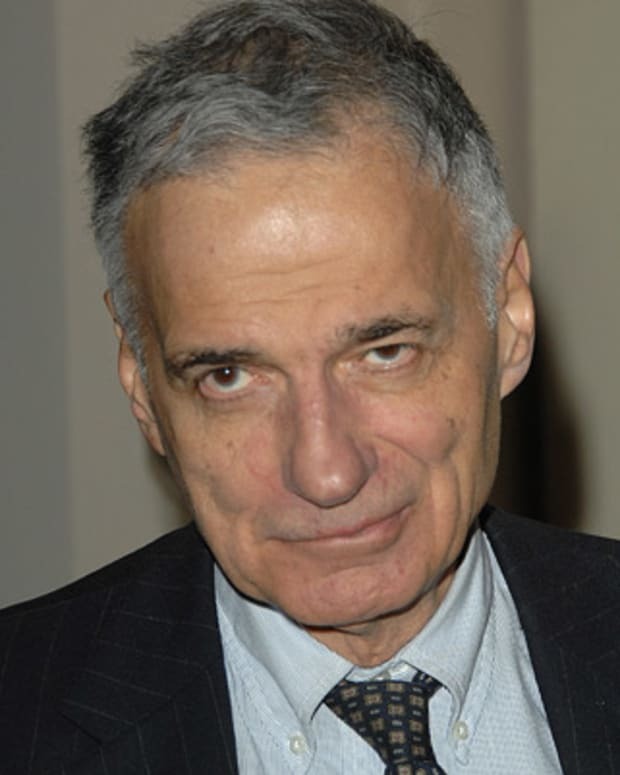 Attorney, activist and politician Ralph Nader is an auto-safety reformer and consumer advocate. He has run for president several times, as a candidate for the Green Party. 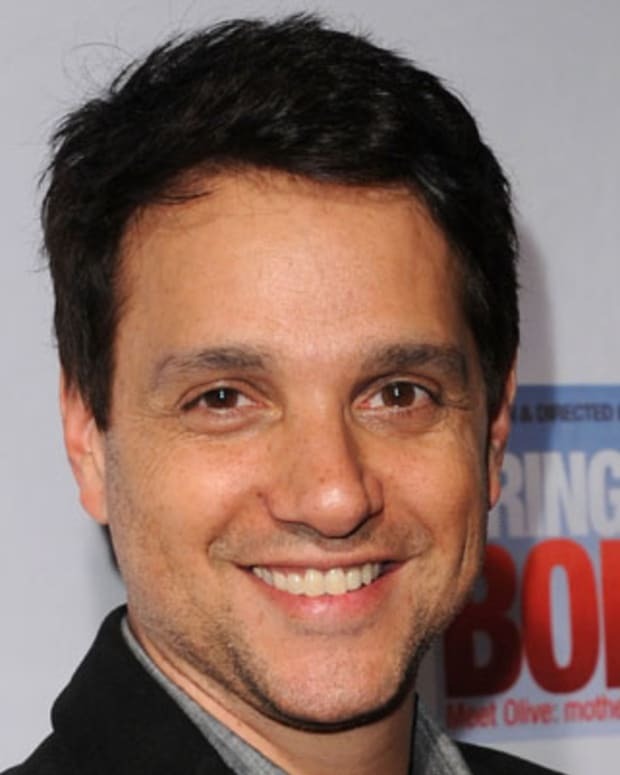 Former teen heartthrob, Ralph Macchio is beloved for his role in 'The Karate Kid.' Macchio will star in a YouTube Red series that will be a sequel to 'Karate Kid,' co-starring William Zabka, who played Johnny Lawrence in the original film. 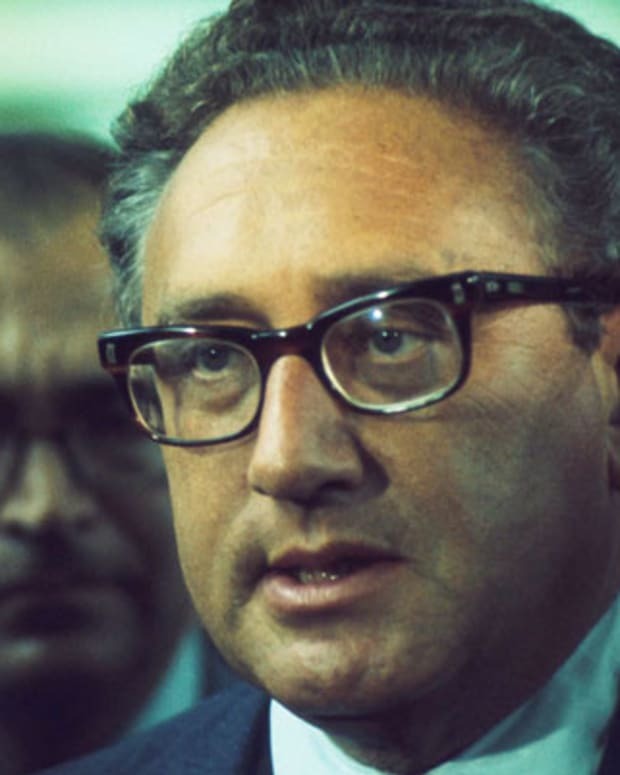 Diplomat Henry Kissinger was U.S. secretary of state under Richard Nixon, winning the 1973 Nobel Peace Prize for the Vietnam War accords.